Frankie Valli, whose life story spawned the hit musical “Jersey Boys,” is headed to Treasure Island Casino on May 27. He’ll be accompanied by his new version of the Four Seasons, four energetic guys who are probably young enough to be his children. 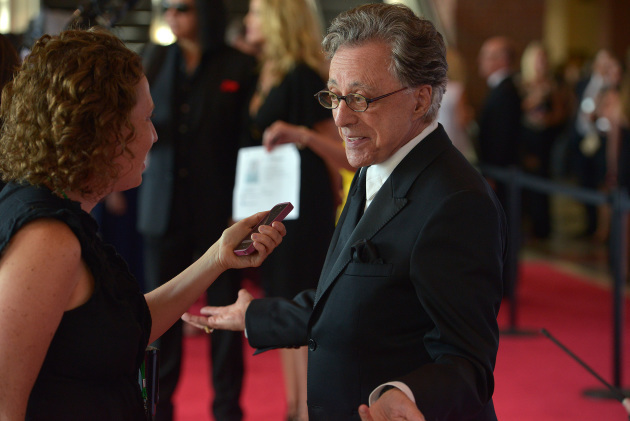 Valli, 83, was the voice behind such 1960s hits as “Sherry,” “Rag Doll” and “Walk Like a Man.” He was a big hit at the Minnesota State Fair last year, drawing more than 9,000 people. But wasn’t clear was if his famous falsetto was live or was he lip syncing. This critic wrote a review asserting that it wasn’t all live vocals from the Rock and Roll Hall of Famer. Still, the audience had fun and responded enthusiastically. Treasure Island tickets, which start at $59, will go on sale at 10 a.m. Friday at ticketmaster.com.